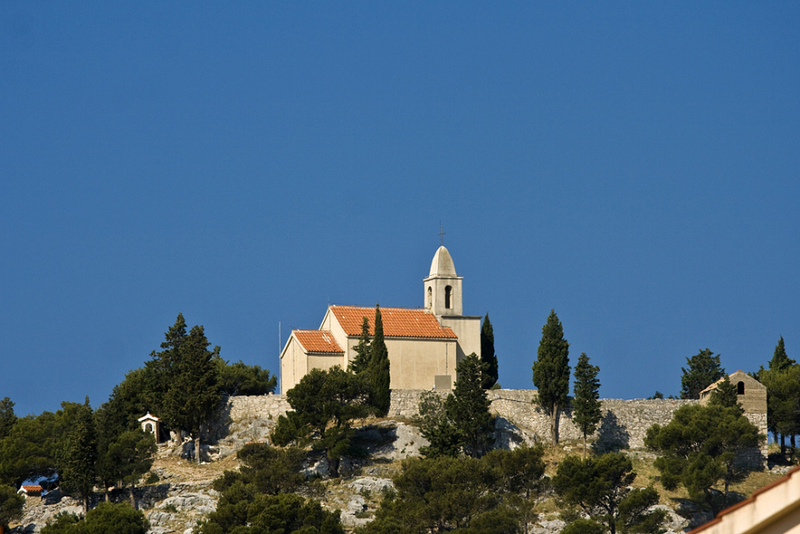 Chapel St. Nicholas is at the top of the hill bearing the same name. 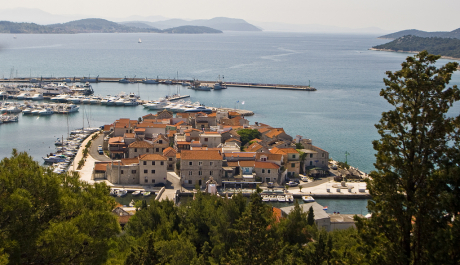 The view from the hill is the whole countryside, including the National Park Kornati. 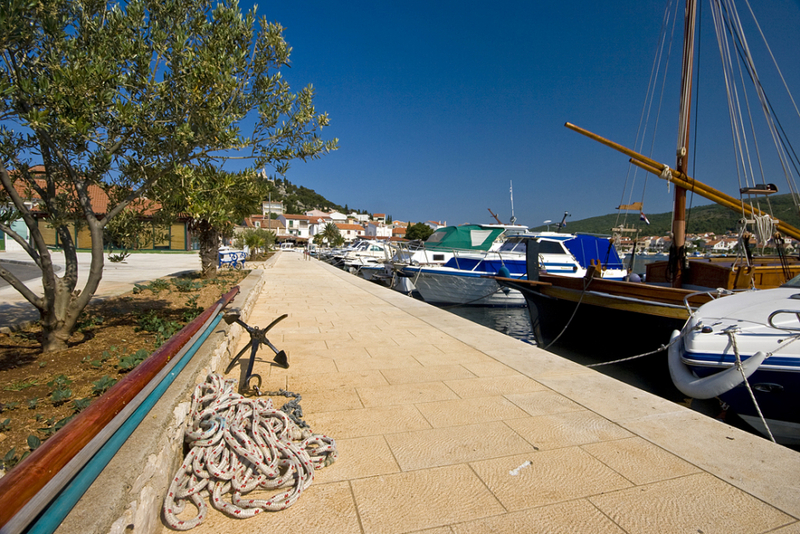 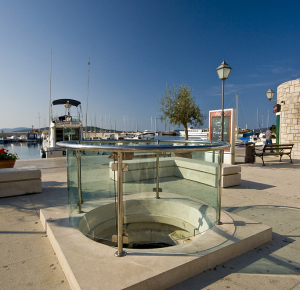 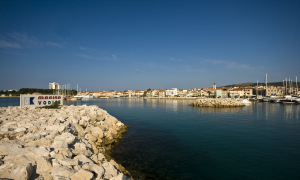 View from Mount St. Nicholas on the Danuvius marina , and a new part of Tribunj. 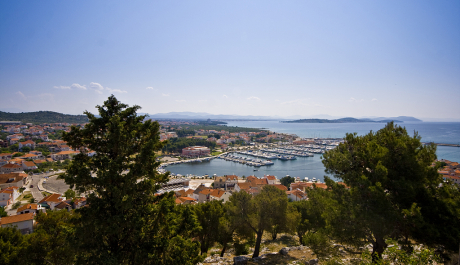 Views from Mount St. Nicholas on Tribunj and Kornati National Park in the distance. 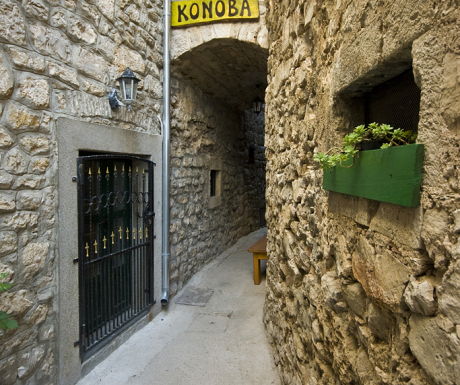 Small narrow streets of coastal towns often hide superb culinary offerings placed in small family taverns. 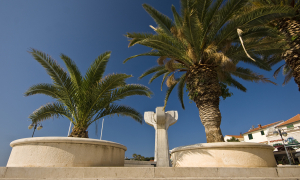 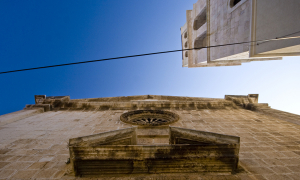 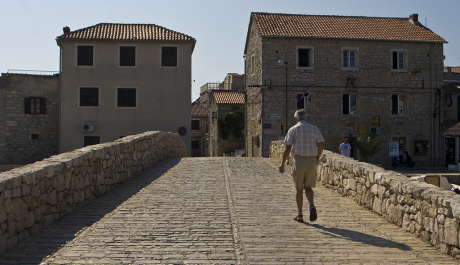 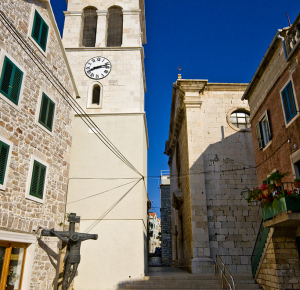 It was built on the island of Ljuljevac the entrance to St. Anthony is one of four works that dominate Sibenik. 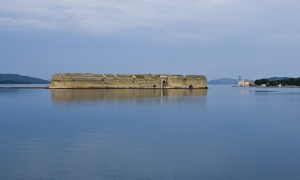 Was named after the Benedictine monastery, which was located on the island and which was demolished to build the fort.